Torqx Capital Partners (“Torqx”) is pleased to announce that it has entered into a partnership with the current owners of Folat Group B.V. (“Folat” or “the Company”). 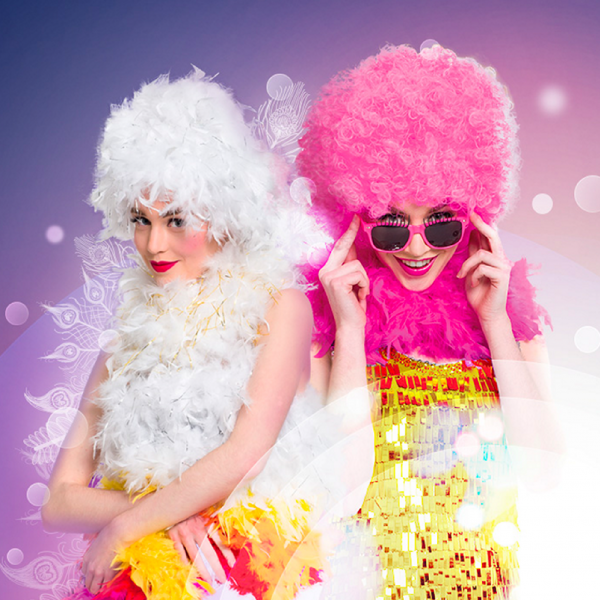 Folat is the largest designer, manufacturer, and distributor of decorated party goods and party accessories in the Benelux. Key customer segments are dedicated party goods stores, webshops and large retailers. Folat also operates its own B2C e-commerce platform www.feestwinkel.nl. Folat was founded in 1993 by Alex Adrichem and Marc Mulckhuyse. With an innovative and fresh approach of the market, the company has realised continuous growth since the start. Folat offers a broad range of party products, incorporating a variety of themes and licenses, and develops concepts in order to have a total solution for any store, product or theme presentation. Folat organises the complete distribution chain, from design and product development to production, sales and distribution. The Company is headquartered in Haarlem (NL), has sales offices in Belgium and Germany and operates a state-of-the-art 12.000 m² warehouse in Velsen. Folat employs ca. 70 FTE. For more information, please visit www.folat.eu.